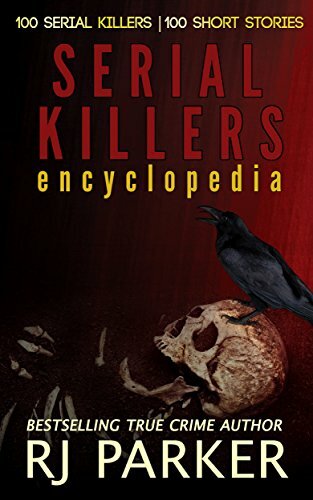 I read The Serial Killer Compendium recently, a great read that now has me hooked on reading up further on some of the gory but quite fascinating cases in it! Would like to check out your books. Thanks for the giveaway and good luck to ya. Rafflecopter will pick the top 10 points. From there, I have to go thru each one to verify. Last time it was brutal as the first 30 or so with the most points actually cheated which is ashame.